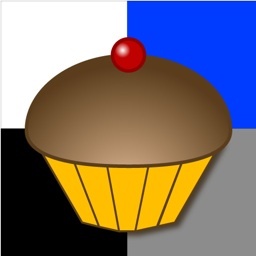 Two years ago today, on 2nd September 2008, Yummy 1.0 first hit the App Store. A big thank you to everyone who has downloaded a copy. I was going to commemorate the occasion with version 2.5, unfortunately my laptop had other ideas. I made the final build and shut the lid while I ate dinner. Afterwards, I just got the spinning beachball of death. No access to any of the files; no way to submit the new version to iTunes.